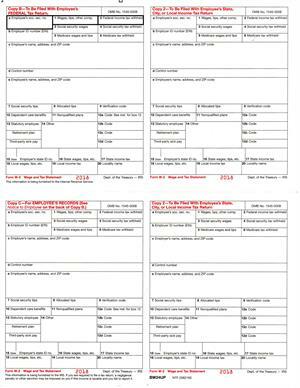 All employee copies of Form W-2 on a single sheet - saves time printing, collating and mailing. NOT SUPPORTED BY ALL SOFTWARE. Please check with your software manufacturer. 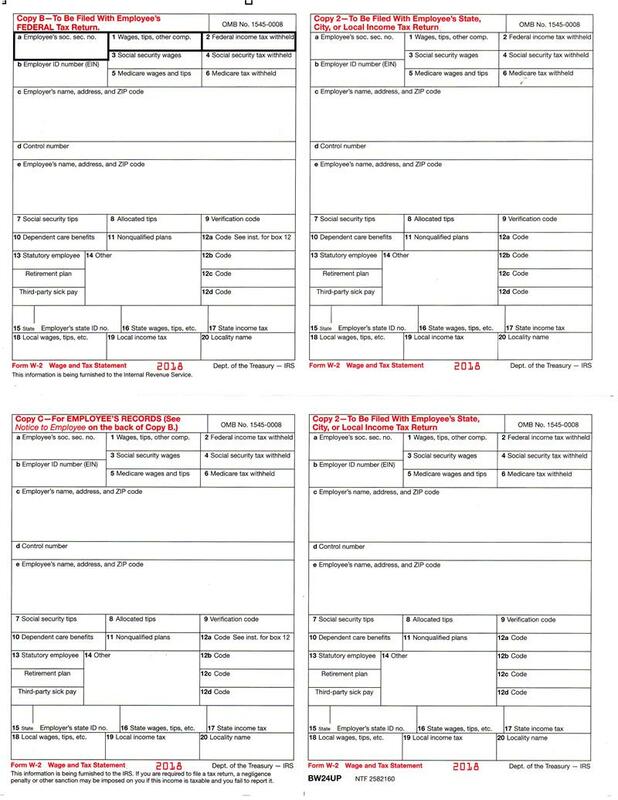 All Phoenix Phive Payroll products support this form. Bundle of 25 envelopes for condensed format employee W-2s. See Item W24UP. Each Item is a package of 25 envelopes. Bundle of 25 self-sealing envelopes for condensed format employee W-2s. Each Item is a package of 25 envelopes.